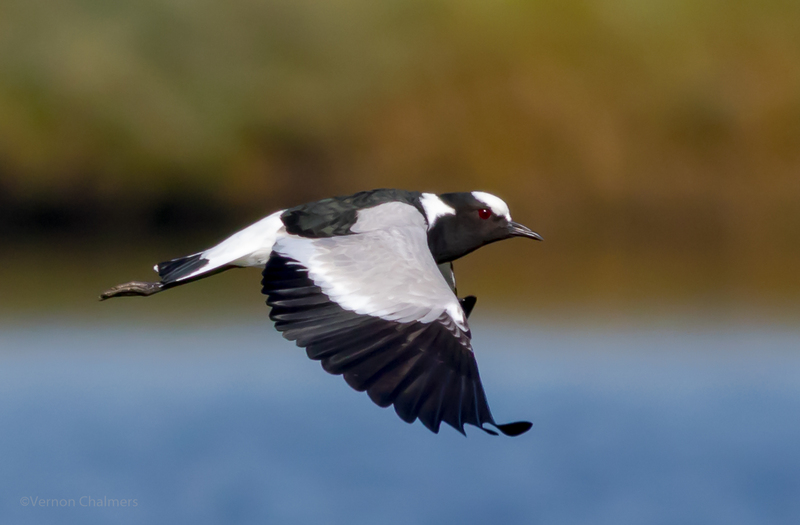 Over the last six months I've facilitated a number of Photography Workshops at Intaka Island, Century City and Woodbridge Island Milnerton, Cape Town. The objective of this photography training is to assist enthusiast photographers during the week as well as on weekends. 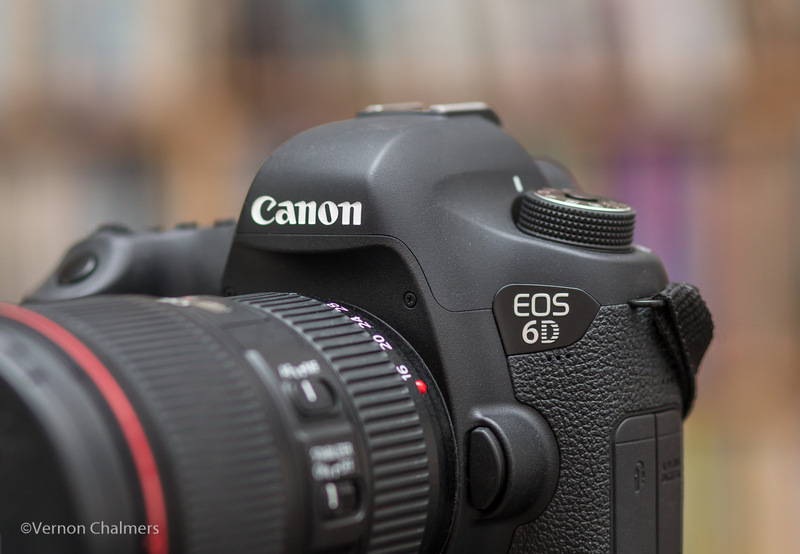 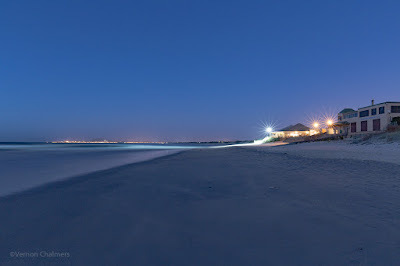 Early morning and evening shoots are also possible around the Milnerton Lagoon / Woodbridge Island area. 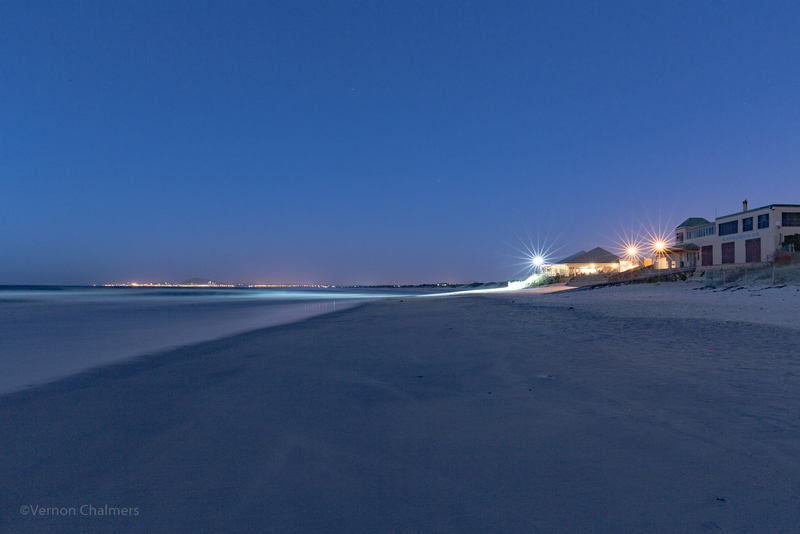 Full list of one-on one private photography training options in Milnerton / Woodbridge Island, Cape Town.